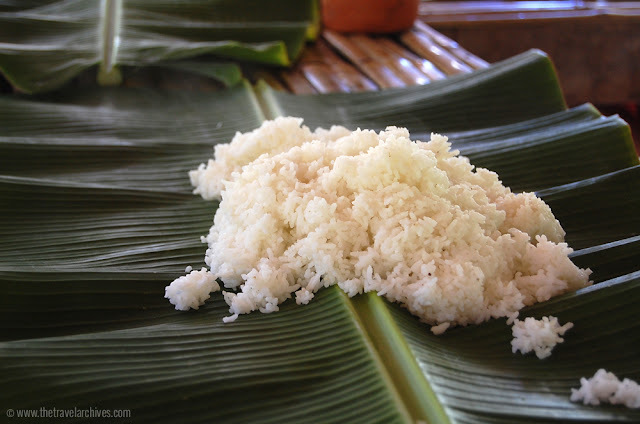 A "boodle fight" is a style of eating that uses a large banana leaf as your plate. 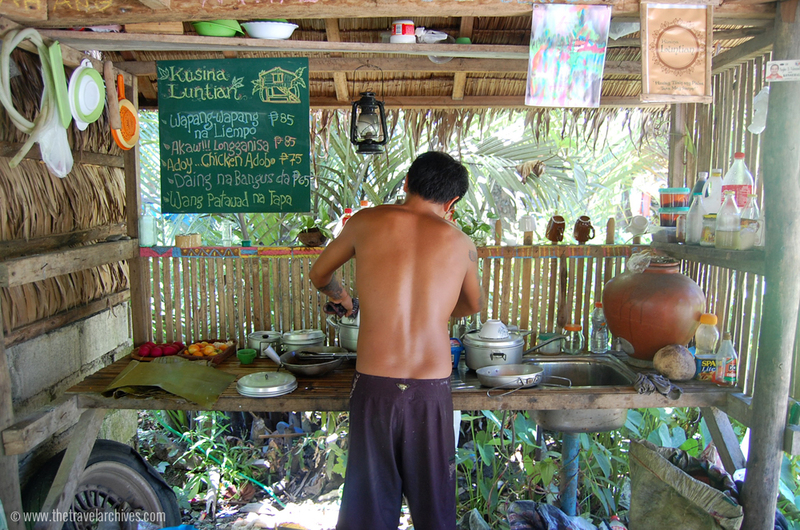 It is set over a big table (or wood or grass - wherever you may be) and employs the use of one's own hands in eating. 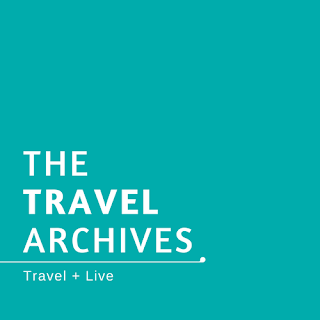 It is shared with a group and is mostly done during beach outings, camping activities and trips outside the city. 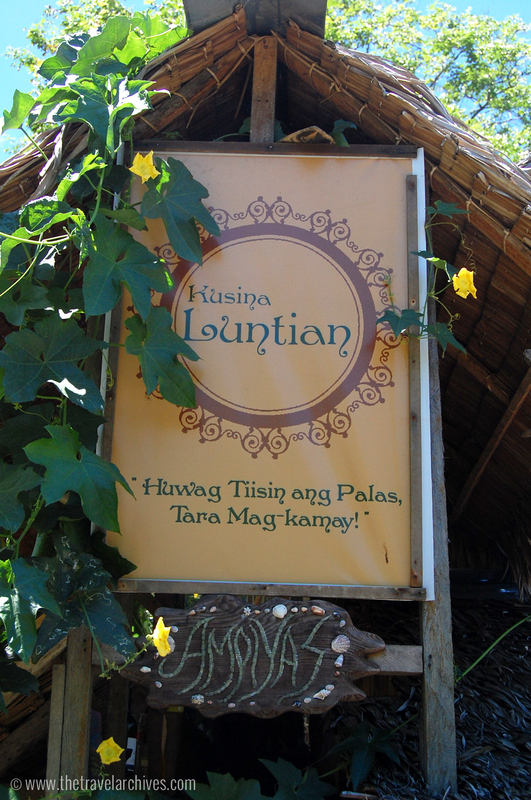 Kusina Luntian in Baler, Aurora is the place to be at for your great boodle fight experience. 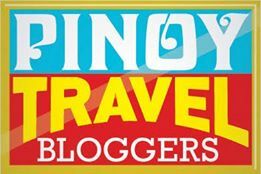 It is owned by Kuya Biboy, a Manileno-turned-Baler local. He manages the place, cooks and serves your boodle treats himself! 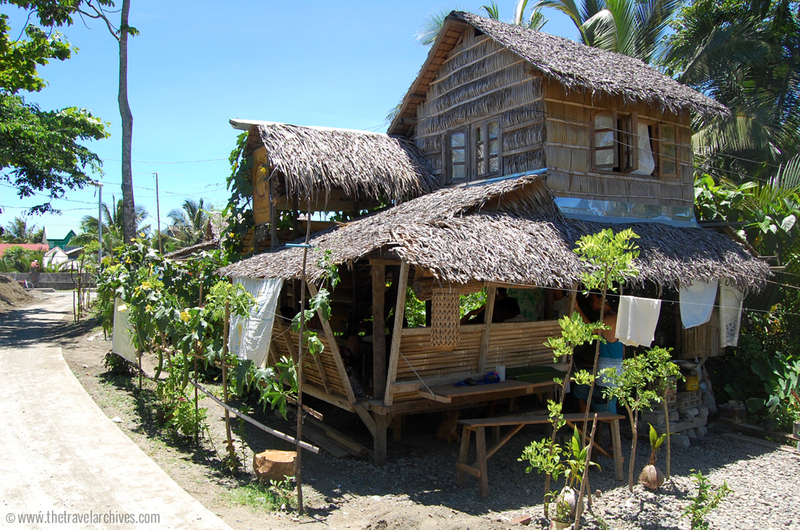 Kusina Baler is located in a small, humble nipa hut by the self-proclaimed road called Don Badong Street. 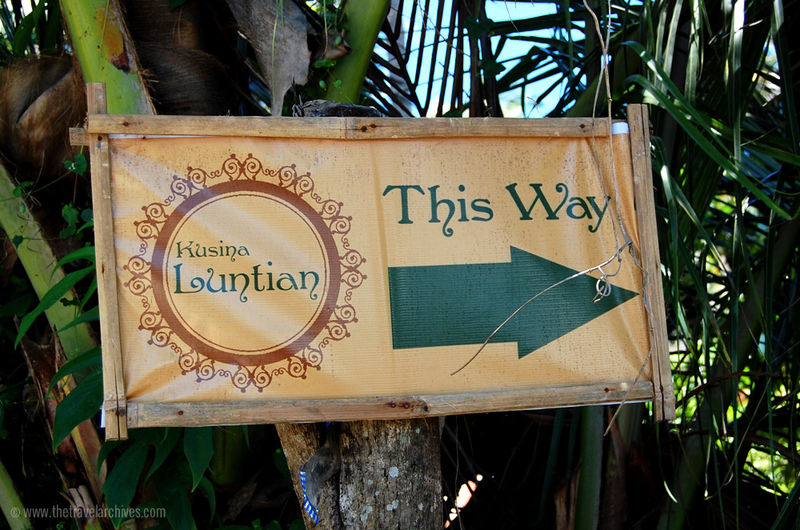 When in Sabang Beach, it won't be hard to discover this as there are signs / mini tarps along the roads. It is only 10-15 minutes away from Sabang Beach by foot. Its food is "for the gods," as one visitor commented. It is a feast for the traveler, the surfer, the local; a feast for any group deserving of freshly cooked seaside crabs, grilled liempo, adobo, longganisa, tapa, bangus, red eggs and tomatoes! Eat it with your hands and share it with your heart. 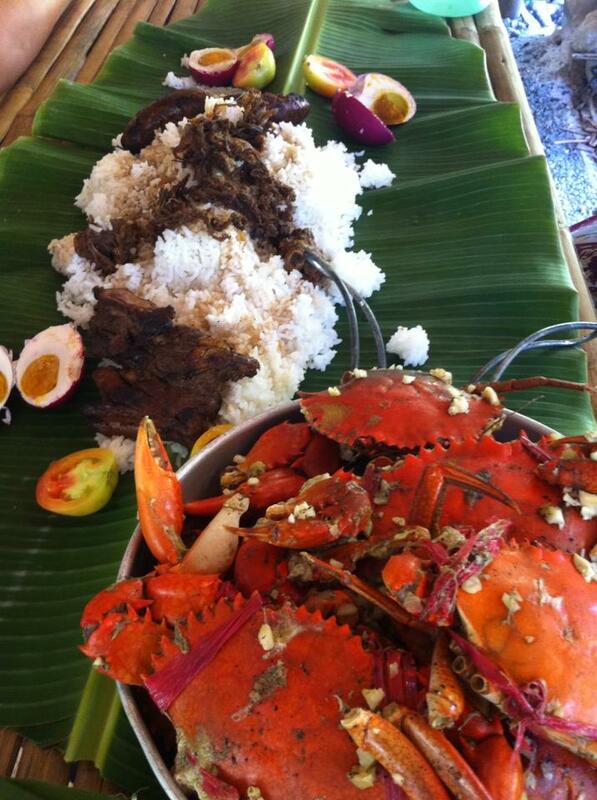 Nothing can be as appetizing as a boodle fight in Baler! 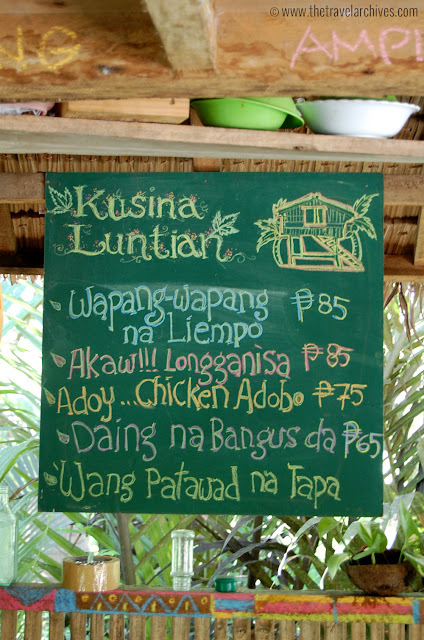 To get a brief preview of Kusina Luntian, check out the photos below. See you there! Kusina Luntian's toppings for your boodle fight! Boodle fight in Kusina Luntian! See you there! hi! i would like to ask permission to link this post to one of my blog posts! 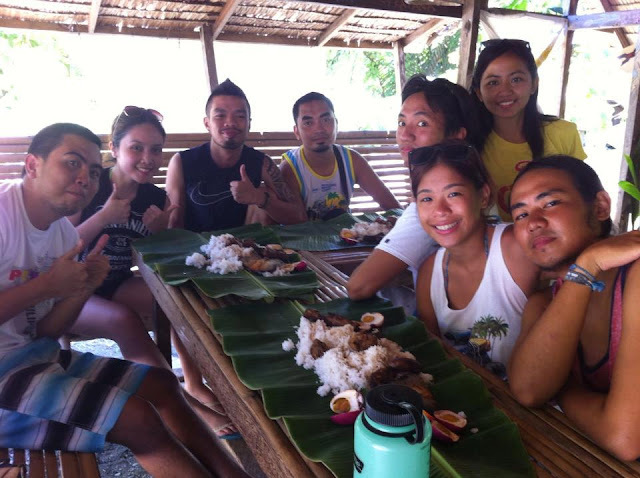 I wished I bumped into this before we went to Baler! But it's okay, that means we have something to look forward to on our next visit. :) Thank you! Ditch the fine dining. This is prime example of "found dining". Found this place just 3 days ago. hi, would you happen to have contact number for kuya biboy? thanks.